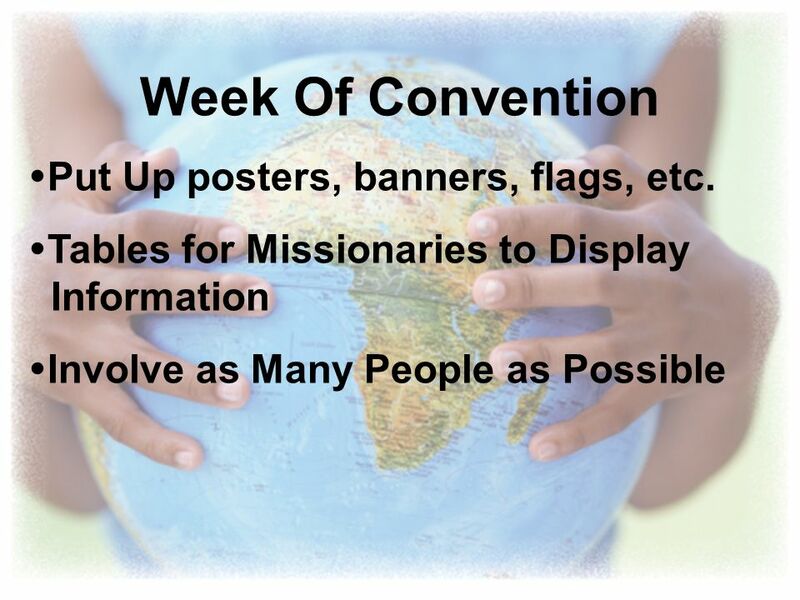 9 Week Of Convention Put Up posters, banners, flags, etc. 12 Have Fun Through The Process! 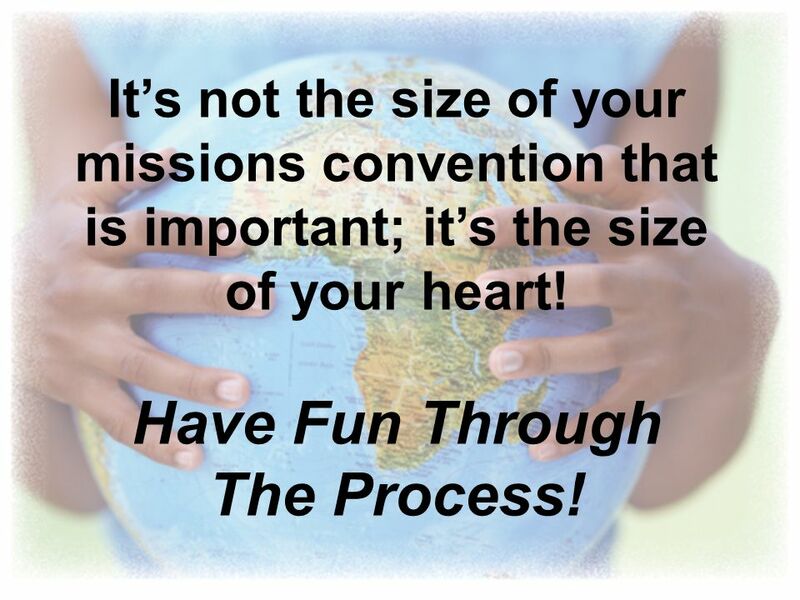 It’s not the size of your missions convention that is important; it’s the size of your heart! Have Fun Through The Process! 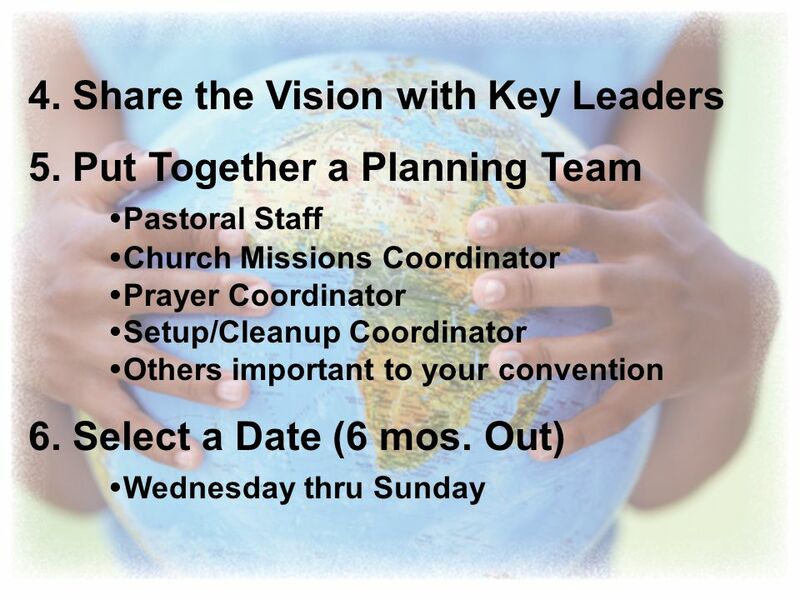 The Cooperative Program connects churches to other churches. It connects those called to ministry to the training they need. CP helps connect the lost. Identify your “few” 1. Those who live in your home. 2. Your family members wherever they may be. 3. Your small group 4. 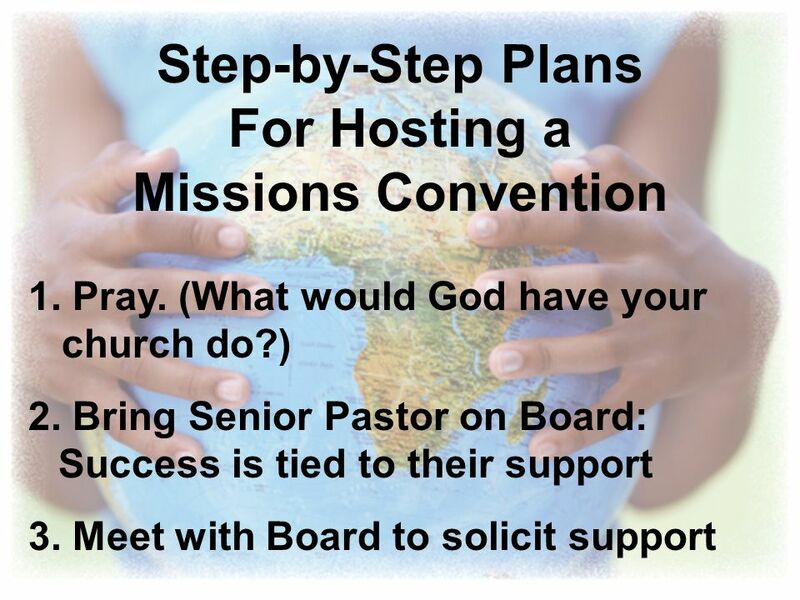 Your committee, ministry team or. Connect3: Power of One Sunday School Class. Welcome! Training Together To Serve Better. 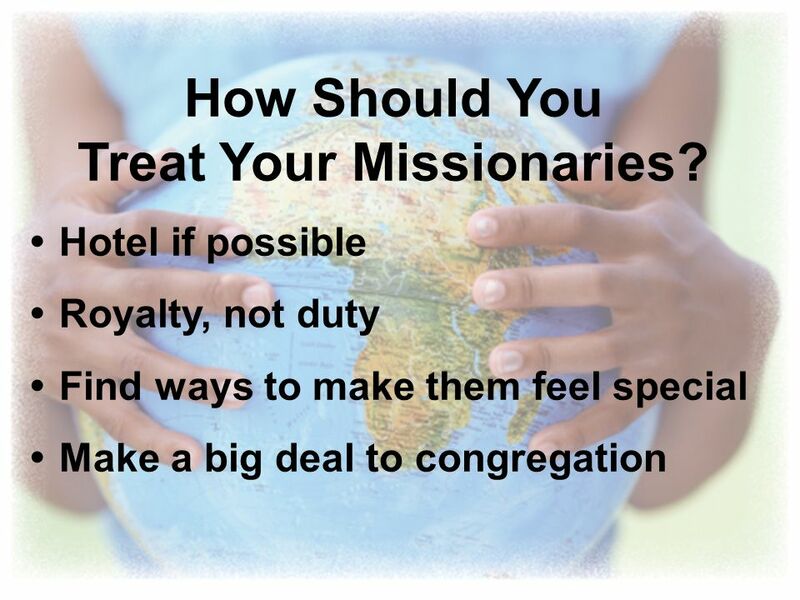 Why SundayServe? “Do all the good you can, by all the means you can, in all the ways you can, in all the places you. What is a Baptist Association? 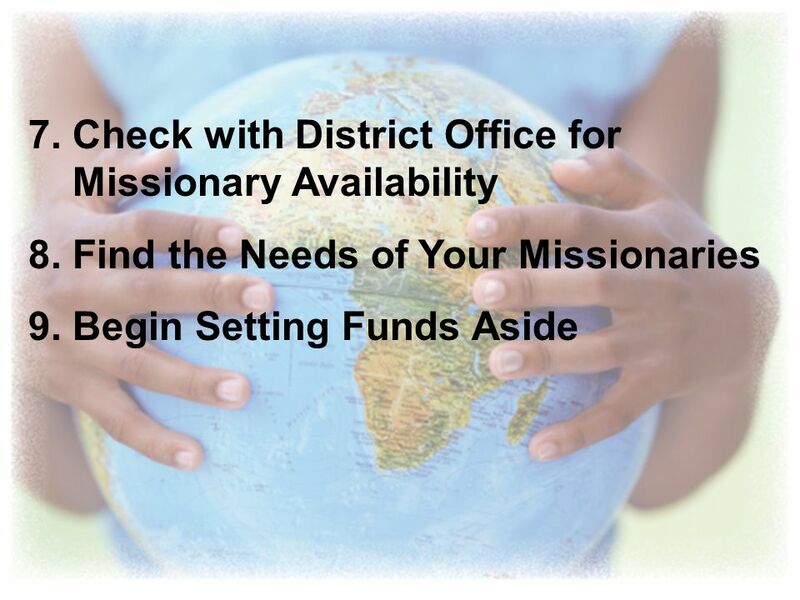 Prepared by J. K. Minton Director of Missions Bluebonnet Baptist Association. WHAT ARE THE BENEFITS? 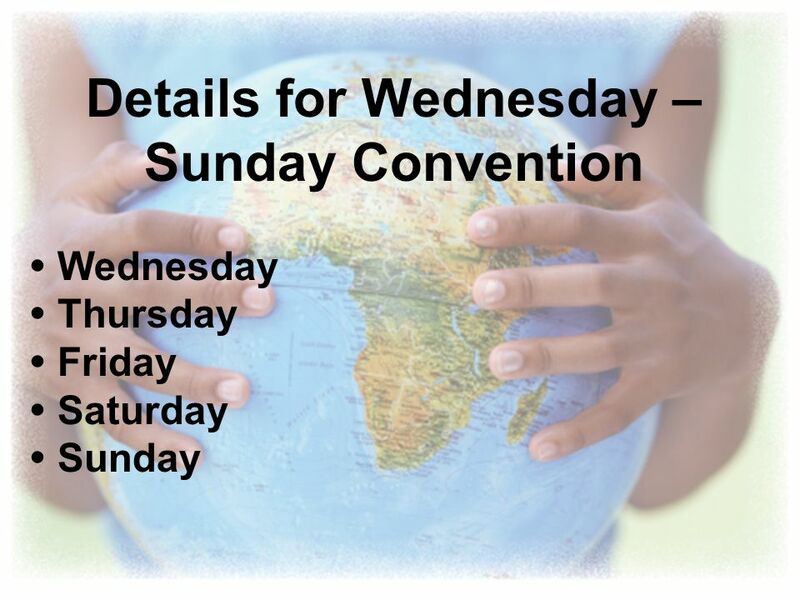  Gets your people fulfilling the Great Commission Matthew 28:19-20  Starts with your Jerusalem Acts1:8  Creates a mindset of. 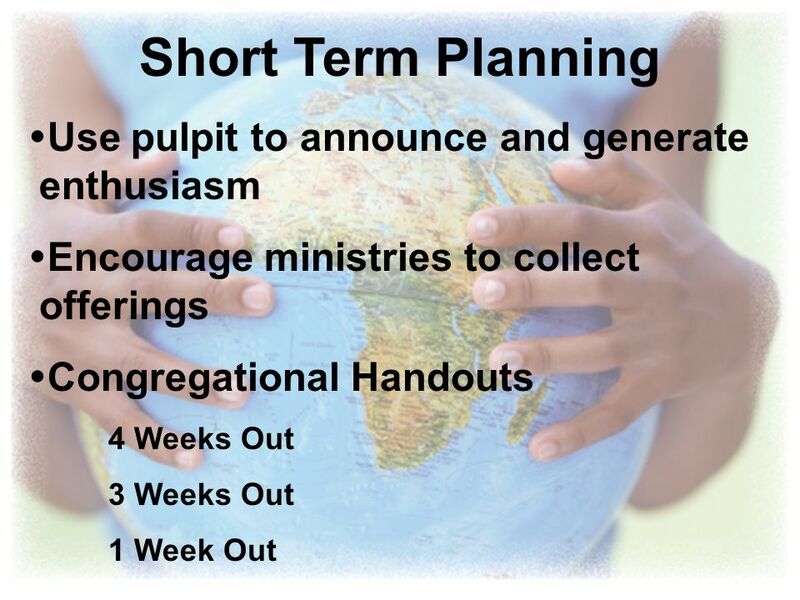 Building Missions Vision Month By Month By Paul Brannan. 1,277 is the average number of days a child has before they start school. We want to ‘make them count’ for the children, for their families and for the. Prayer Ministry vs. House of Prayer. Prayer is seen as good, but optional; a good resource. Prayer is seen as good, but optional; a good resource. Prayer. 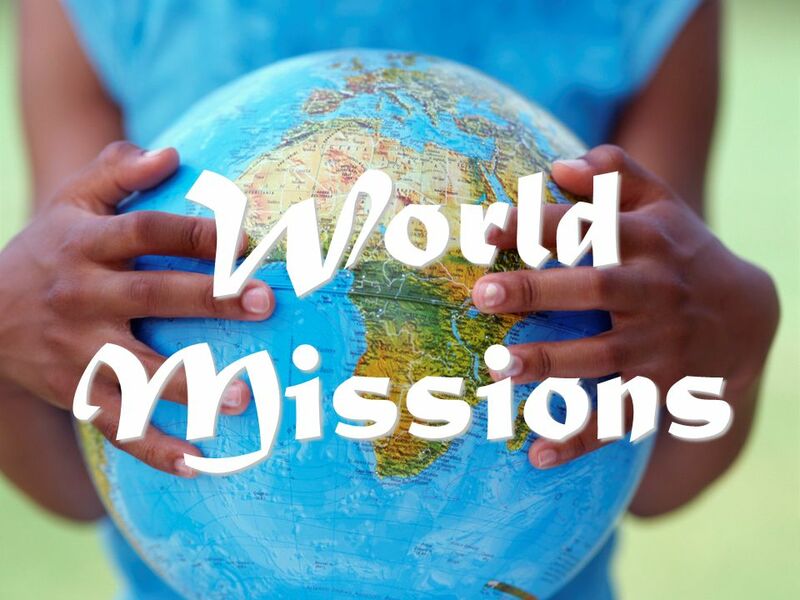 Building Missions Partnership through the Missionary Visit By Paul Brannan. 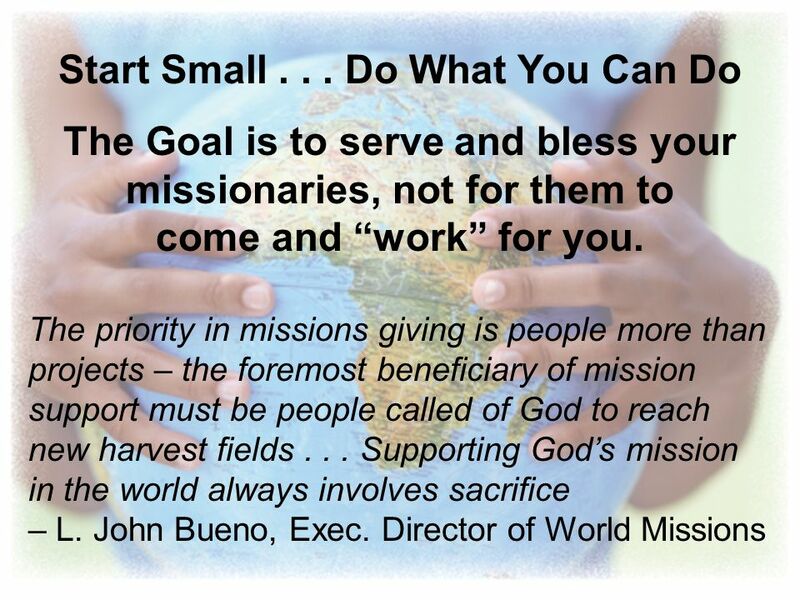 Church Leaders - Together in Mission. The Mission of the Churches in the Borough of Rugby To know Christ and to make him known through empowering individual.